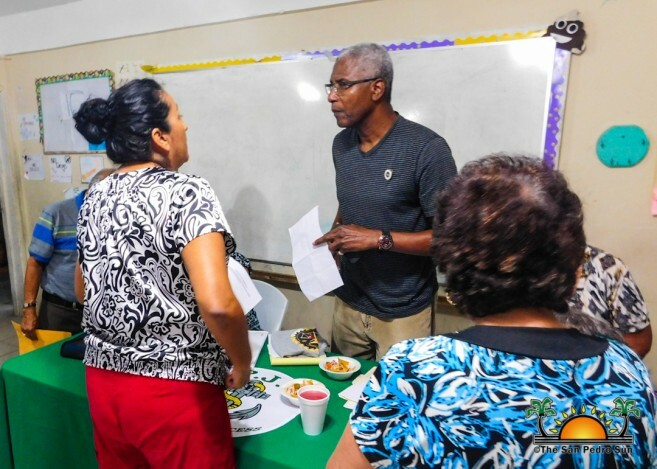 The San Pedro Chapter of the Justices of the Peace (JP) held their fourth meeting of the year at the San Pedro High School (SPHS) on Tuesday, June 5th. Several topics of interest were discussed and information of the new re-registration of JPs was shared and explained. The meeting began at 7PM with the singing of the National Anthem followed by a short invocation. Thereafter Ana Ico recapped the discussion from the previous meeting, on Wednesday, May 2nd. 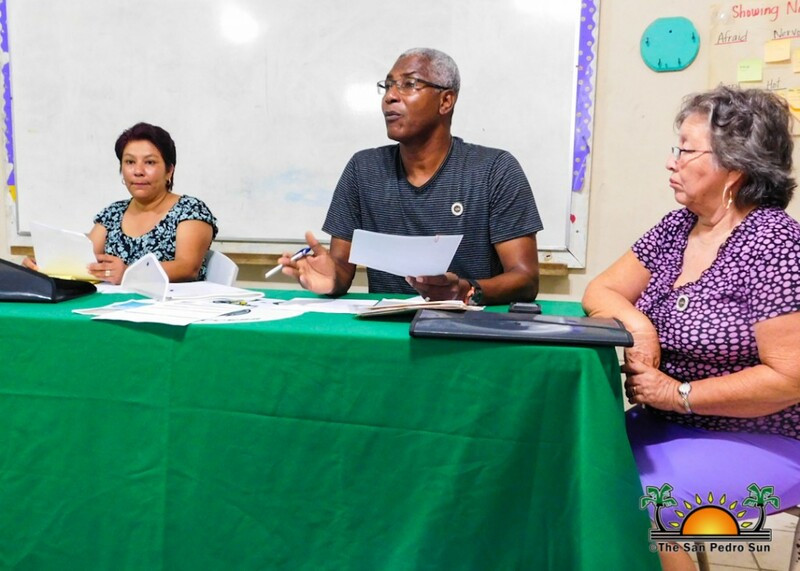 Chapter president Pastor Clive Welsh then took over, discussing the first topic of interest: Protecting Through Education (RET) International training for JPs to be held at the San Pedro Town Council conference room on Sunday, June 24th. “This training is to teach JPs to respond in a timely, transparent, and efficient way to gender-based violence, human trafficking, child abuse and any other issue of crime and violence in our society,” said Welsh. The meeting continued with Welsh speaking about the verification of JPs as requested by the Attorney General Ministry. “Persons remaining JPs must fill in an application form and submit it along with their certificate of commission and a copy of their social-security or passport to me,” he said. “I will then submit them to the Attorney General’s office. It must be submitted before the end of July.” Failure to do so means the individual will no longer be a Justice of the Peace. The verification of JP statuses is being carried out in preparation for the upcoming re-registration process by the Elections and Boundaries Department, in which JPs play a pivotal role in identification and confirmation of the electorate. Applications were then issued to anyone who wanted to participate in the RET International training and as well as forms for verification of JPs. Welsh then declared the meeting a success and announced the next meeting date as Tuesday, July 3rd at SPHS.